Need a little peace and quiet? Discover a little piece of heaven on earth (even when life is at its most hectic) with Quiet Moments for Busy Days. Each devotional reading offers a rare moment to quiet your heart and connect, one on one, with the heavenly Fatherthe Giver of all of lifes blessings. With relevant readings complemented by inspiring scripture selections, this unique package is sure to refresh and rejuvenate your spirit. 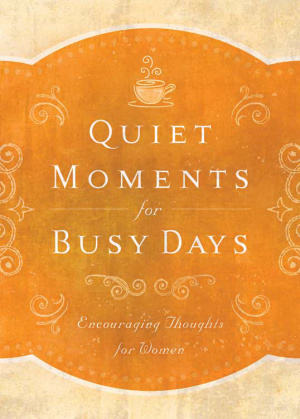 Quiet Moments For Busy Days by Donna K Maltese was published by Barbour in August 2014 and is our 32653rd best seller. The ISBN for Quiet Moments For Busy Days is 9781628368659. 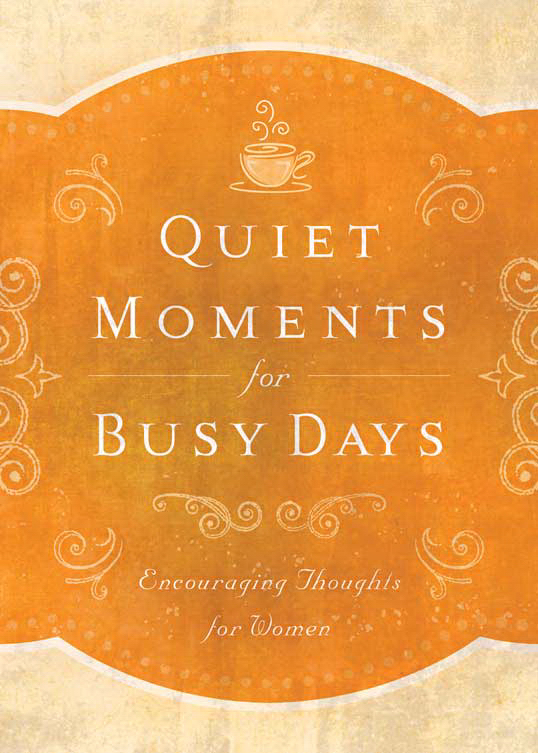 Be the first to review Quiet Moments For Busy Days! Got a question? No problem! Just click here to ask us about Quiet Moments For Busy Days.